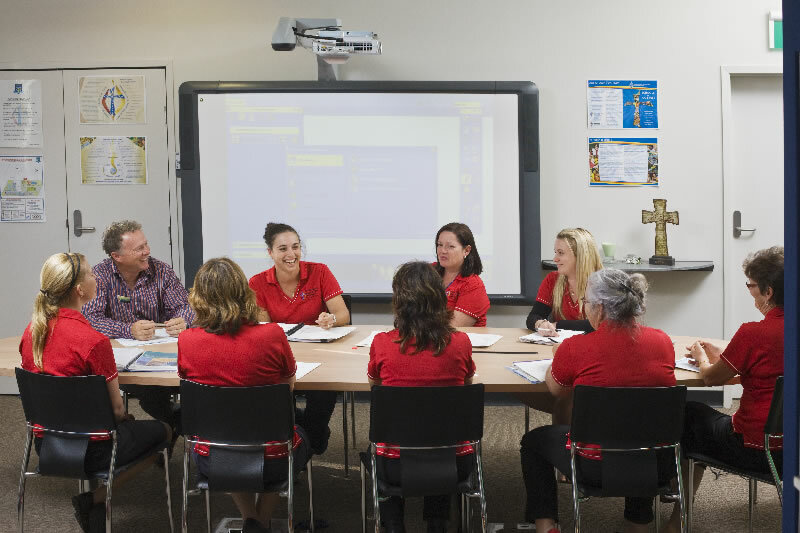 It is Diocesan policy for staff to attend a Professional Development day each term. This is the most economical way to in-service staff and to keep Catholic schools abreast of the latest educational developments. These days are titled Pupil Free days and students do not attend school. Pupil Free days are well advertised in our school newsletter to give parents as much notice as possible. Pupil Free days may not always be on a Monday.